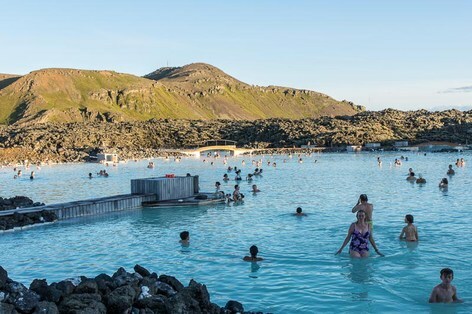 For arrival in the afternoon a perfect start to Iceland Holiday is to jump straight to the Blue Lagoon. 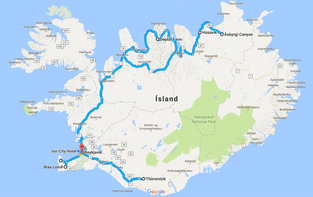 20 minutes drive from Keflavik airport to Blue lagoon. 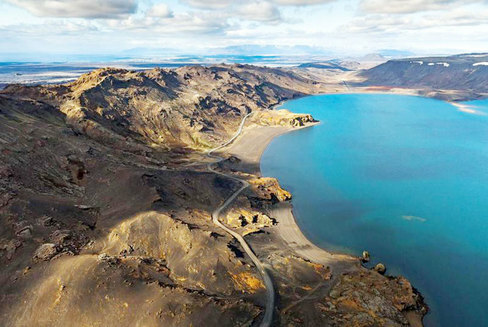 After a dip in the lagoon, before dinner its possible to do a easy mountain hike by the Lagoon or fishing in Kleifarvatn. Price need to be confirmed for activity. NOTE: possible to have a 66 North pop up store for the clients at the hotel if they need outdoor gear. 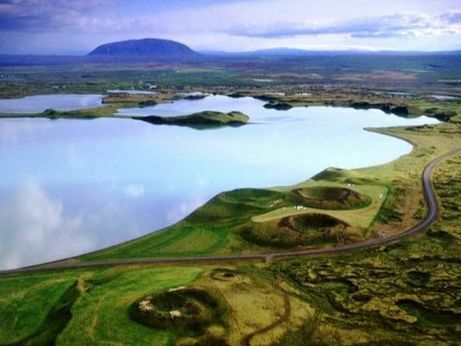 Overnight: Silica Hotel will change to Adult Only hotel in June 2018 - they are opening a new hotel Retreat at Blue Lagoon - but have not published a price yet. Working on a new hotel here. Breakfast at hotel, check out and private transportation to Inside the Volcano (Its for 12 years + but we can arrange for a private tour with more guides) It combines a hike then a guided tour inside a volcano - great for geology. 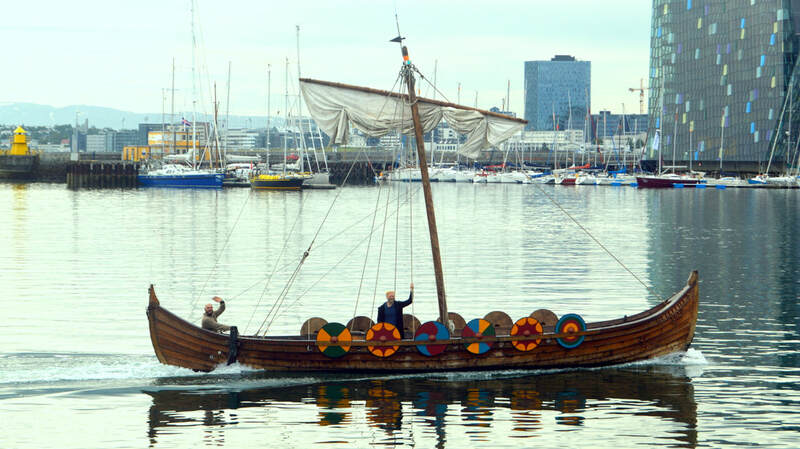 Price per person is 42.000 ISK 5-6 Hours Tour. // Another option is to do the Lava Tunnel Tour which is also amazing and costs only 6.000 ISK per person One Hour. - I would prefer this one due to timing. // Lunch: Icelandic Langoustine at Stokkseyri - small village by the sea. 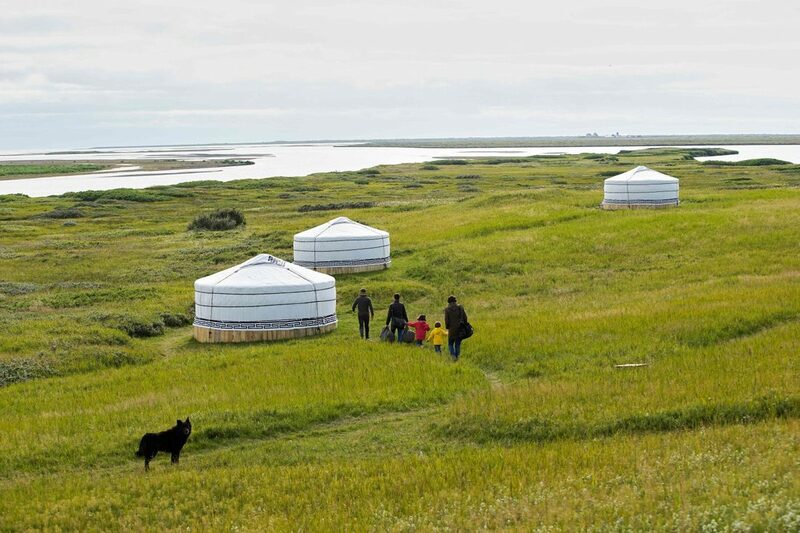 In the afternoon you will go to a beautiful secluded Island in the mouth of one of Iceland’s largest glacial rivers - called Traustholtshólmi where you will stay for one night in Mongolian Yurt and Camping - Enjoy wild salmon feasts and starry nights by the fire pit. Evening Dinner: Join the host in gathering the fishing nets where he catches wild salmon - BBQ in the evening. Breakfast outside on the Island. 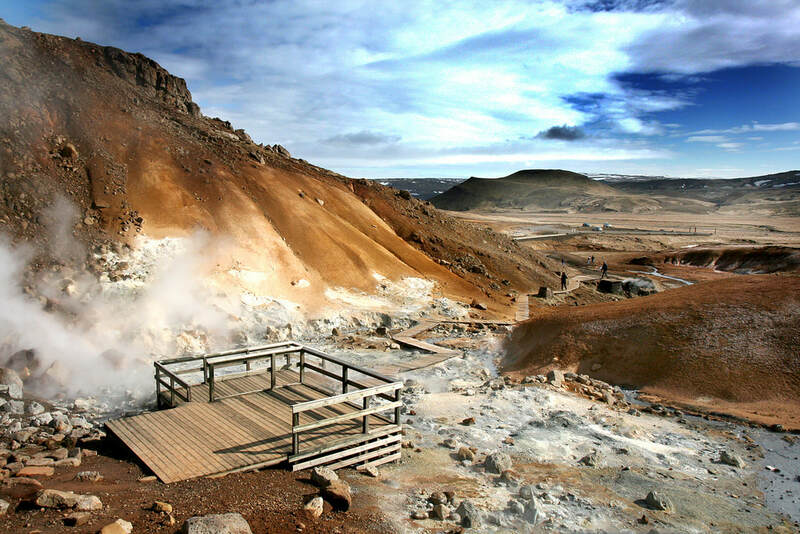 Followed by a private tour around the Golden Circle / make stops where it is the most interesting for the group. 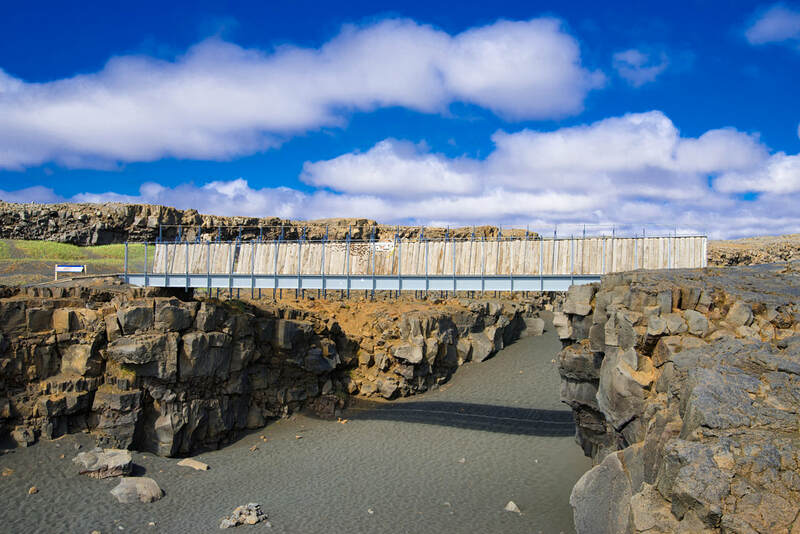 The Golden Circle allows you to visit some of Iceland‘s most stunning sights; Geysir geothermal area and the waterfall Gullfoss. 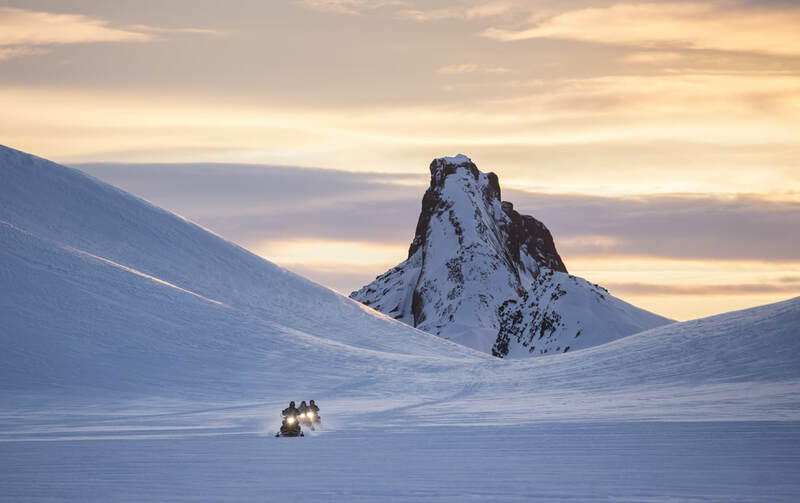 Afternoon Snowmobiling at Langjökull Glacier - the second largest glacier in Iceland. A one hours tour at the snowmobile - with transportation around 3 hours. 25.200 ISK price per person. Evening Dinner: Private at Trophy Lodge - meal included in price. 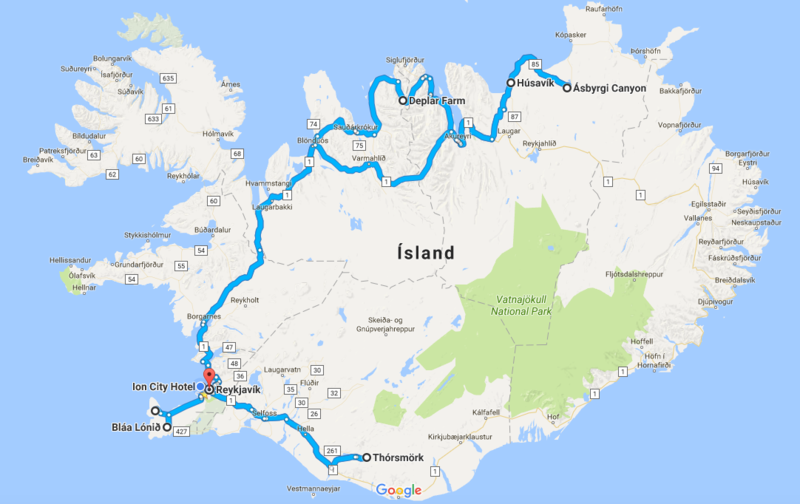 ​Breakfast at the Lodge followed by a Rafting Tour at Hvítá River on a roughly 7 KM long raft down the magnificent Gullfoss Canyon - amazing! 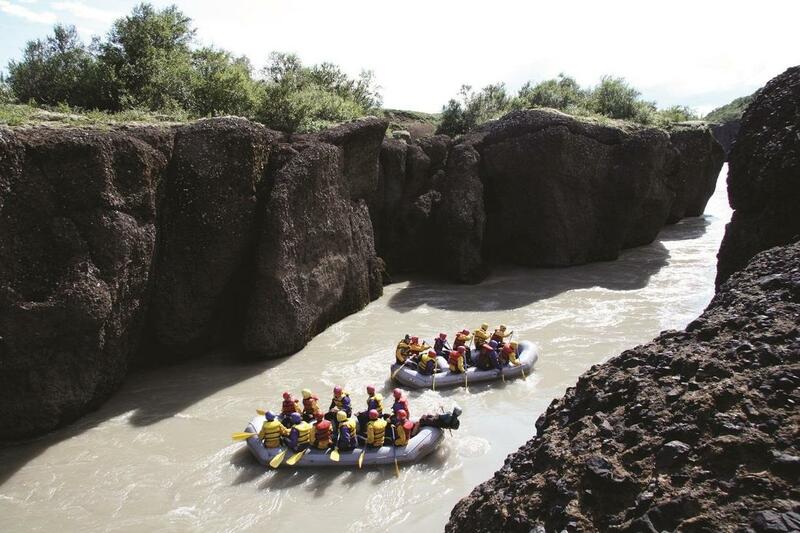 Also possible to change from Rafting to River JET boat which is more thrilling! 19.900 ISK per person for 4 hours Rafting Tour - possible to add on a BBQ at the banks off the river before or after the rafting. Enjoy the facilities at Trophy Lodge - possible to take part of the group for outdoor swimming / or what ever the group wishes for. 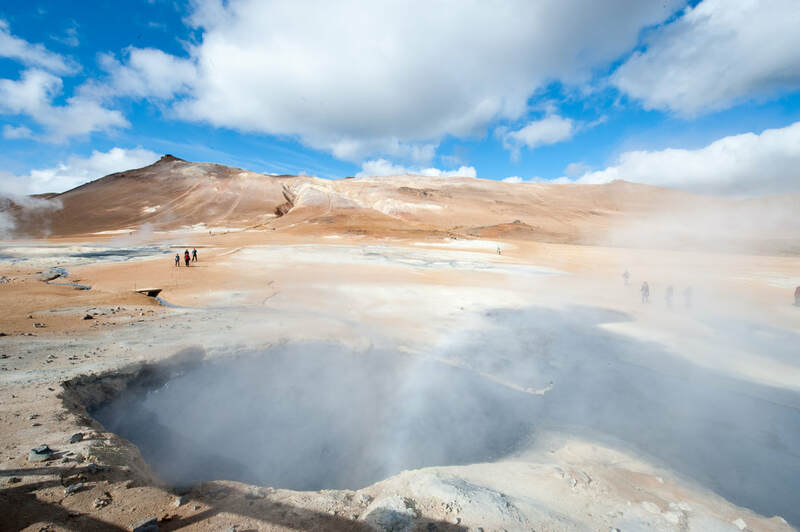 Check out of Trophy Lodge and make way to Landmannalaugar Highlands of Iceland - for hot springs and colourful mountains. 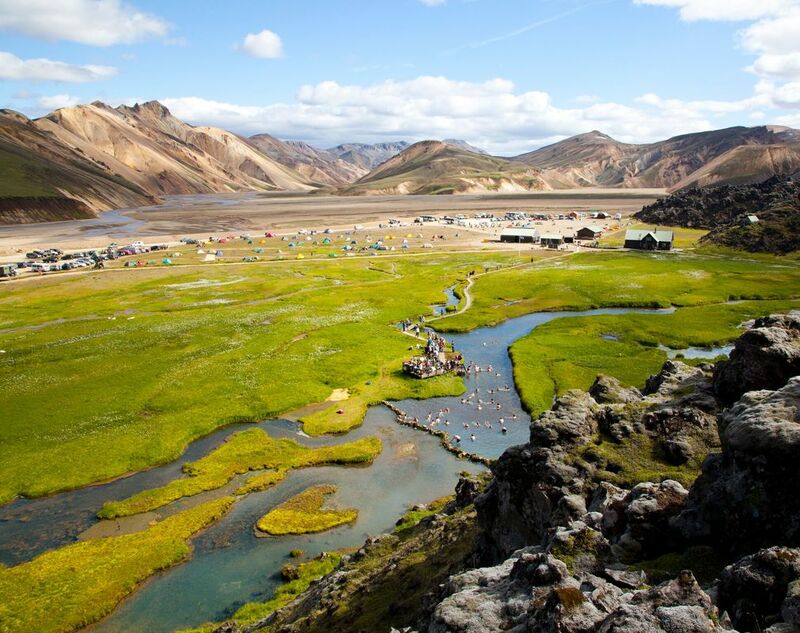 When you arrive in Landmannalaugar - the group with assistance will set up tents to sleep in for the night. Possible to have 3 large tents or smaller. 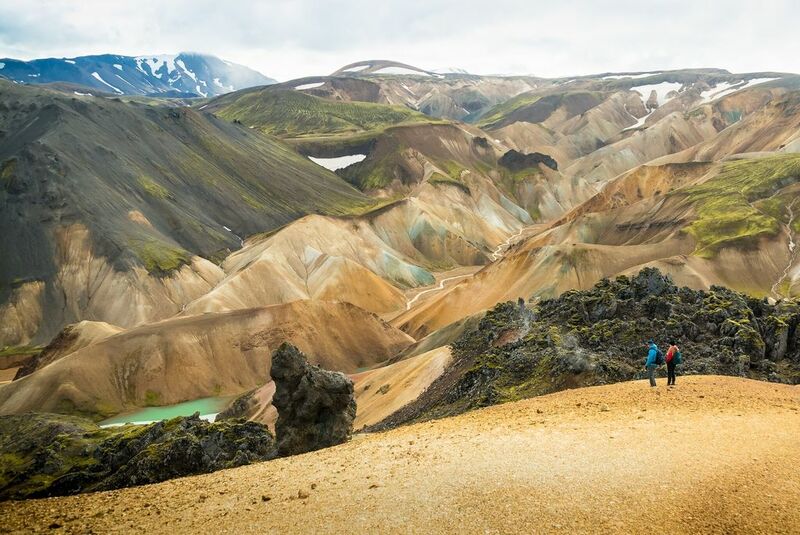 Guided hiking in the area of of Landmannalaugar - suited to the group needs - need to speak in details regarding this. Breakfast and packing down the gear. Make way closer to the city - but spend one more night in the countryside! 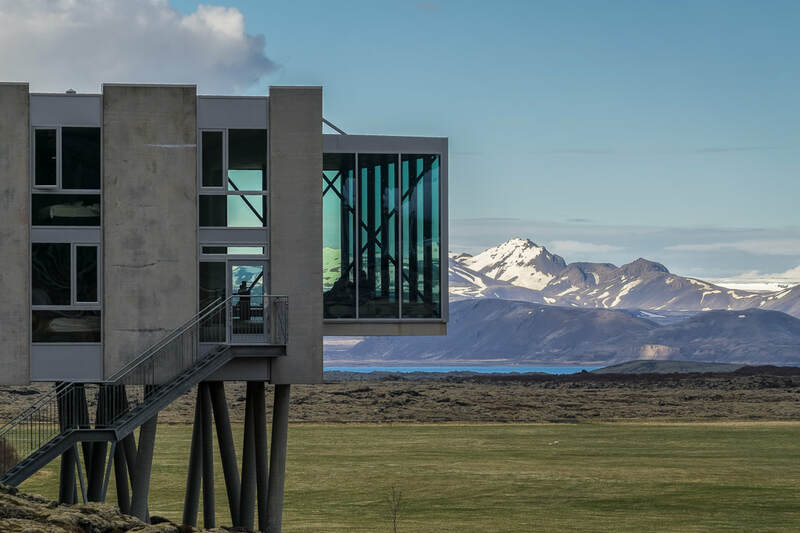 On the way from Landmannalaugar it is possible to have a stop for Horse back riding tour 14.900 ISK pp. / stop at a Mini Zoo for the youngest kids. 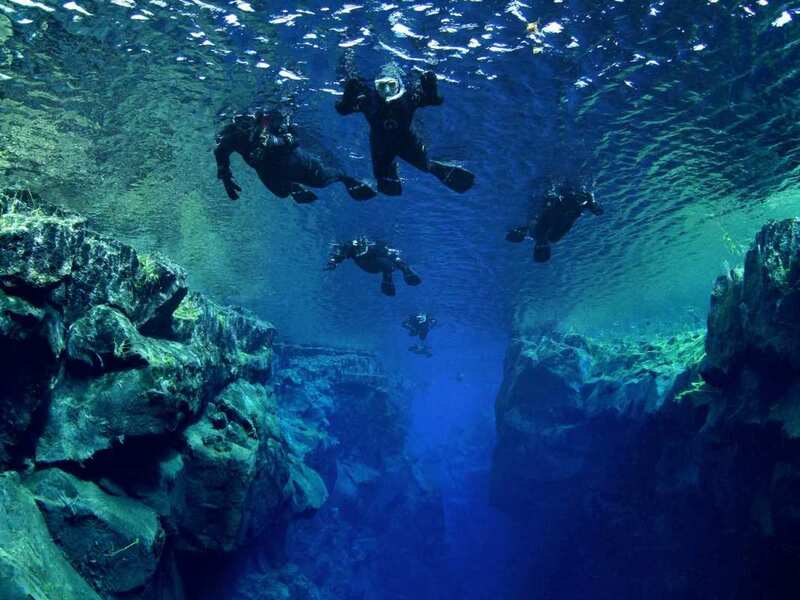 // On this day it is also possible to do Snorkeling in Silfra which is located between Eurasian and N-American tectonic plates, in the heart of Þingvellir National park (a UNESCO World Heritage site) in an otherworldly scene Silfra fissure is frequently rated as one of the world’s top ten diving sites. NOTE age limit is 12 years. 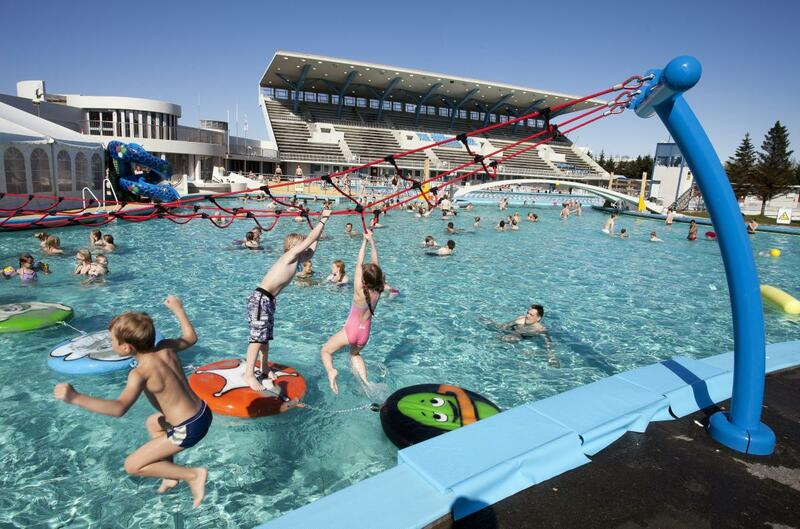 15.900 ISK per person. // Also close to hotel in Adrenalin Park - great fun! 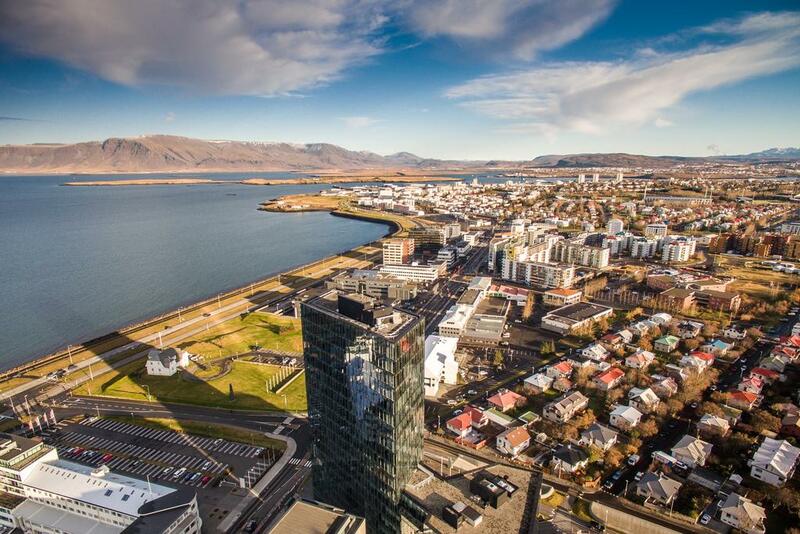 ​Evening Dinner: Silfra Restaurant at ION hotel. 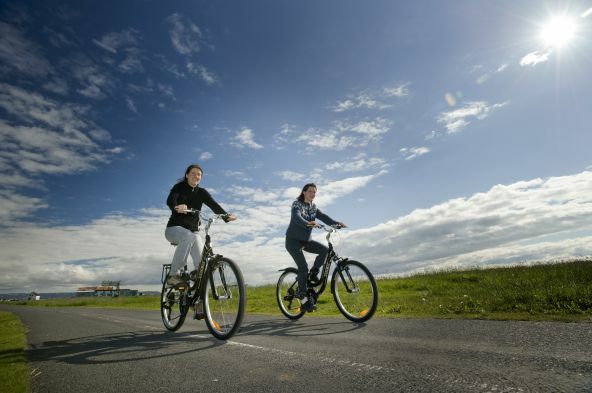 Breakfast at ION Adventure Hotel and transportation to Reykjavik City.